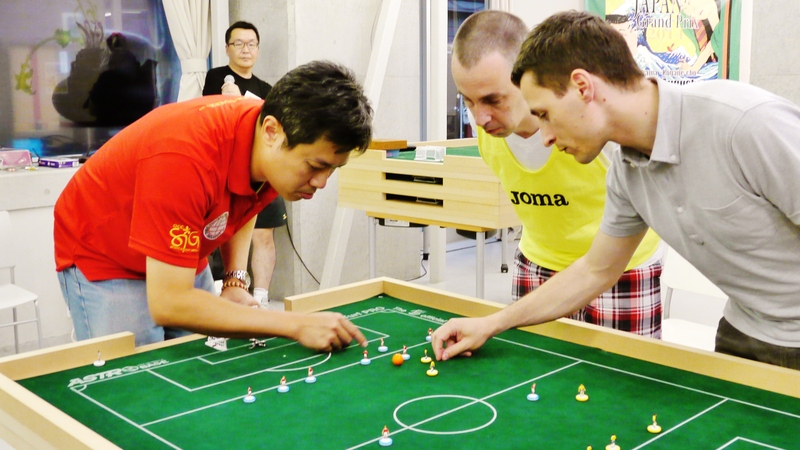 Table football is growing in Japan where 30 players attende the FISTF Grand Prix of Yokohama last week. 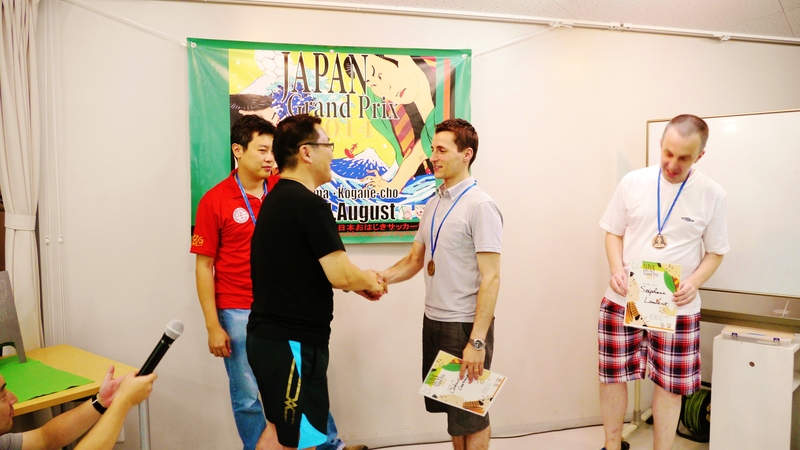 The Open category had a strong field of 24 players including Cédric Garnier (France), Stéphane Lambert (Belgium) and John Ho (Singapore). These three players reached the semi-finals. John Ho had to wait the shots to beat local player Kenzo Koi. Cédric Garnier proved to be the best player by beating John Ho in the final. 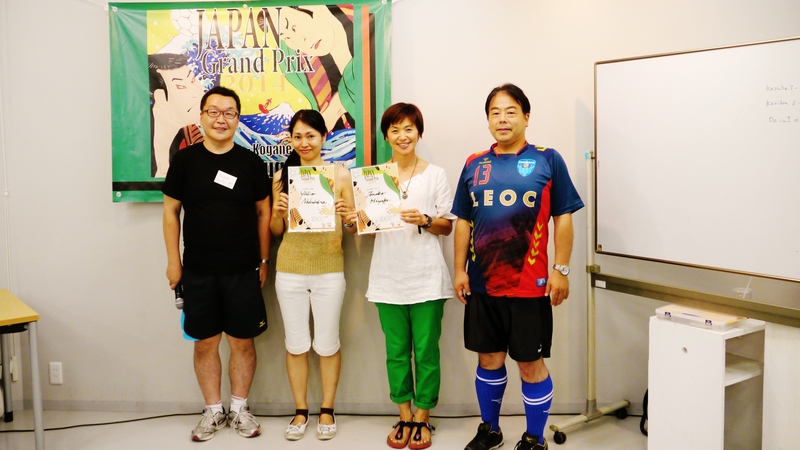 Other winners were Koji Fukasawa (U19), Yuko Nakahara (ladies), Kosuke Watanabe (U12) while the club of Yokohama OSC won the first team tournament ever held in Japan.